The experts at EPLS are committed to environmental stewardship. Educating our customers as well as others in our industry is an important step toward a greener Central Florida - after all, we have homes and families too! Teach classes at Harry P. Leu Gardens, focusing on nematode-management in vegetable gardening. 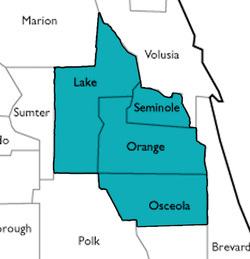 Teach classes at Osceola County and Orange County Extension offices to audience members including pest management professionals, master gardeners, landscapers, and homeowners. Topics include nematode management in landscapes, landscape entomology and nematology, and proper horticultural practices. Advise as a member for the Commercial Landscape Management and Pest Control advisory committee as well as the overall advisory committee for the University of Florida Institute of Food and Agricultural Sciences (IFAS) extension office in Orange County. 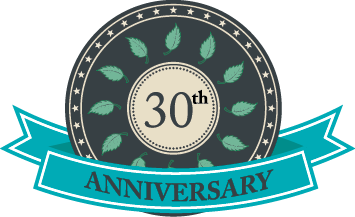 Roi is available for on-site consultations about your lawn, garden and pest concerns. Just give us a call at 407-532-8188 for details. 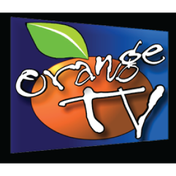 Follow us on Orange TV.net! Watch Roi discuss Nematodes on Central Florida Gardening here. Roi talks about pest control on Central Florida Gardening here. Listen to Tom MacCubbin interview Roi on WFLA here.